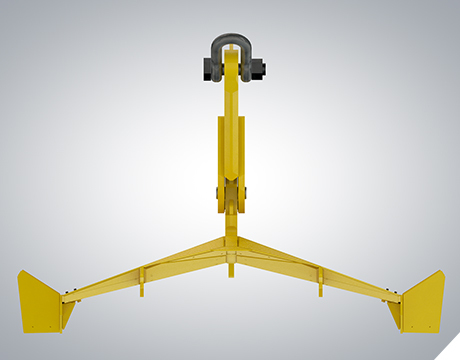 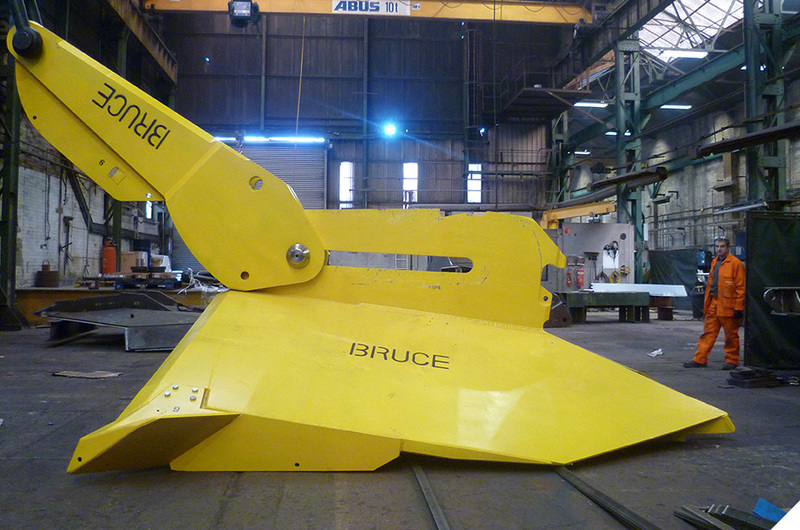 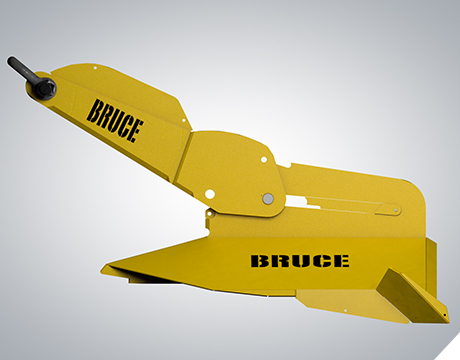 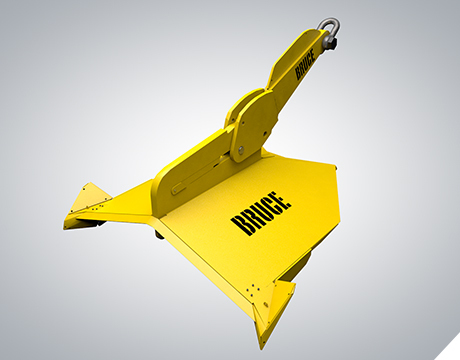 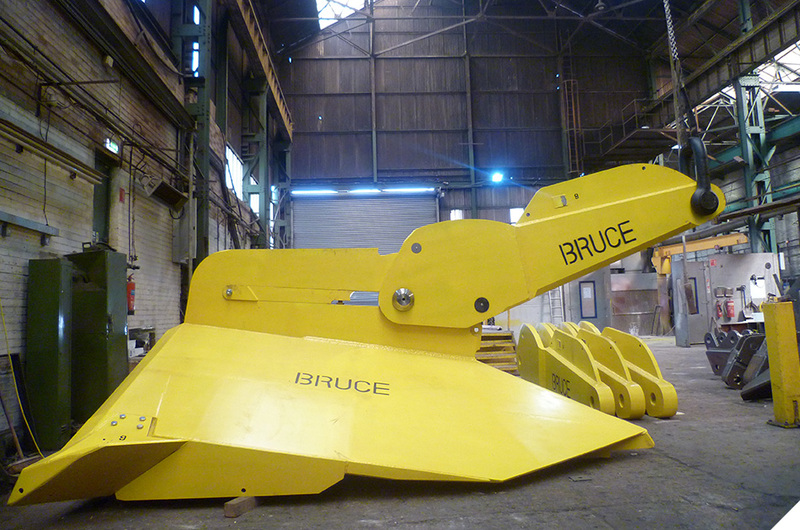 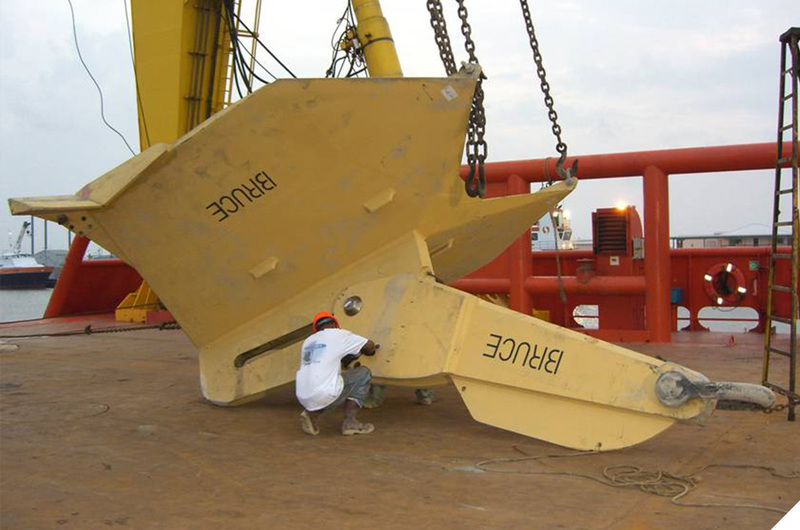 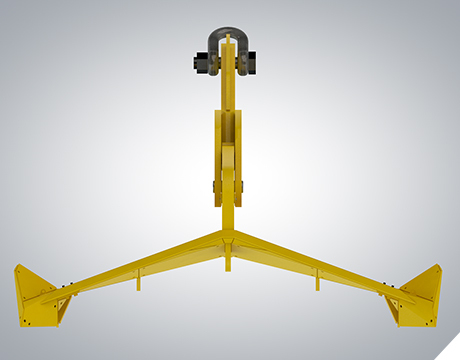 This is the only drag embedment anchor capable of accepting directional changes of loading from all headings. 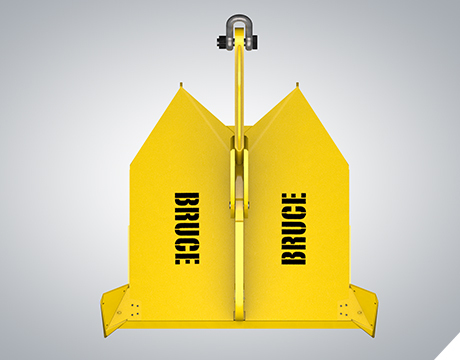 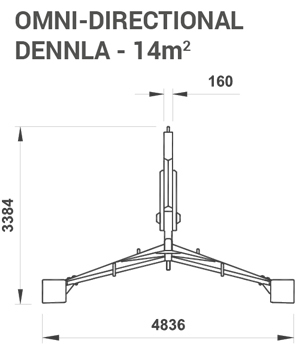 After installation, the Bruce Omni-Directional Dennla can embed in the rearward direction as well as the forward direction by veering into alignment with the direction of loading. 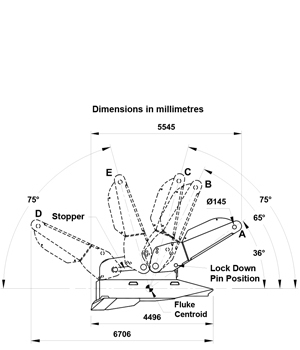 A removable shank stopper limits the sliding movement of the shank to establish an optimum fluke centroid angle for deep embedment in the rearward direction. 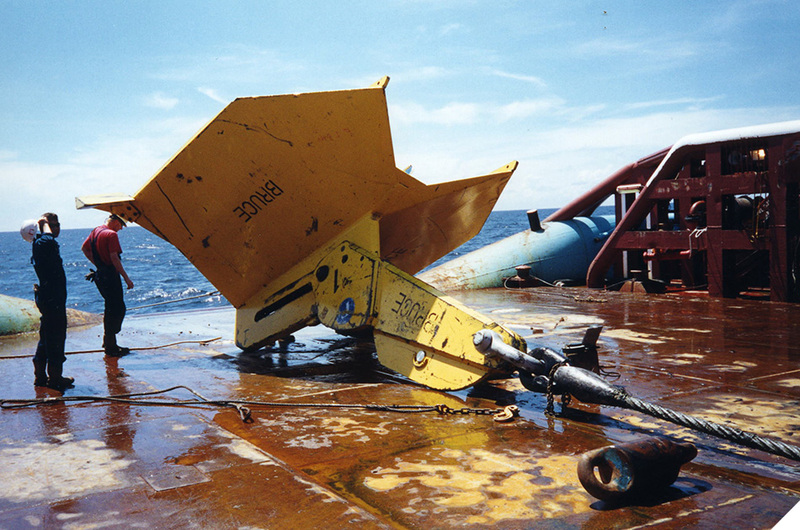 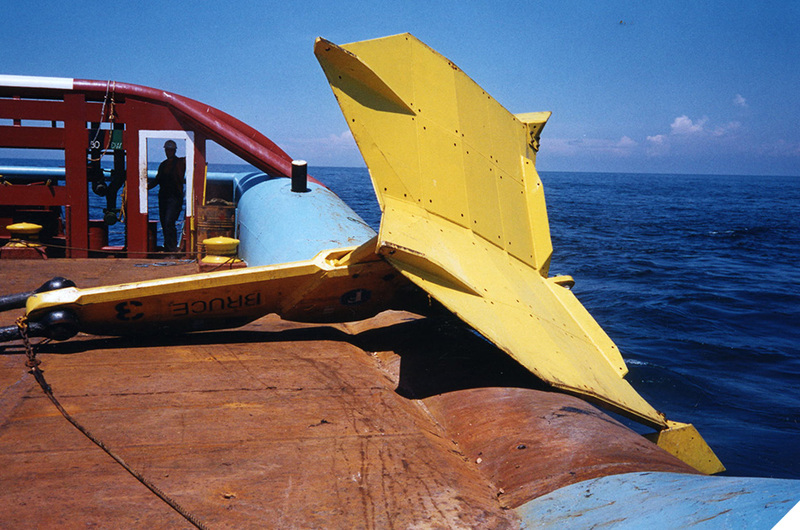 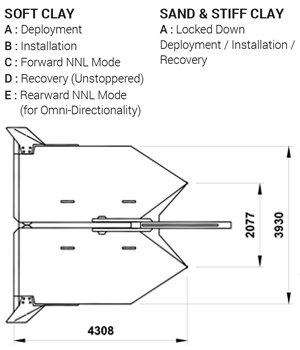 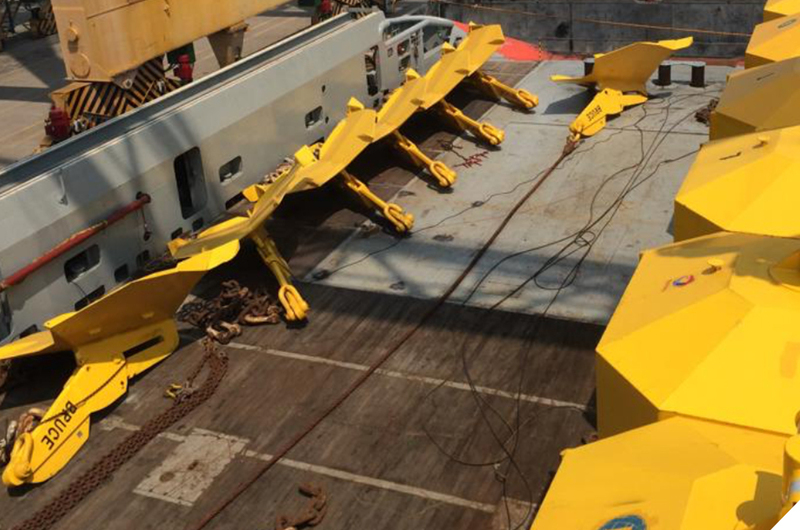 This enables an installed anchor to embed further in the rearward direction in the same manner as it does in the forward direction in deeply penetrable sea bed conditions. 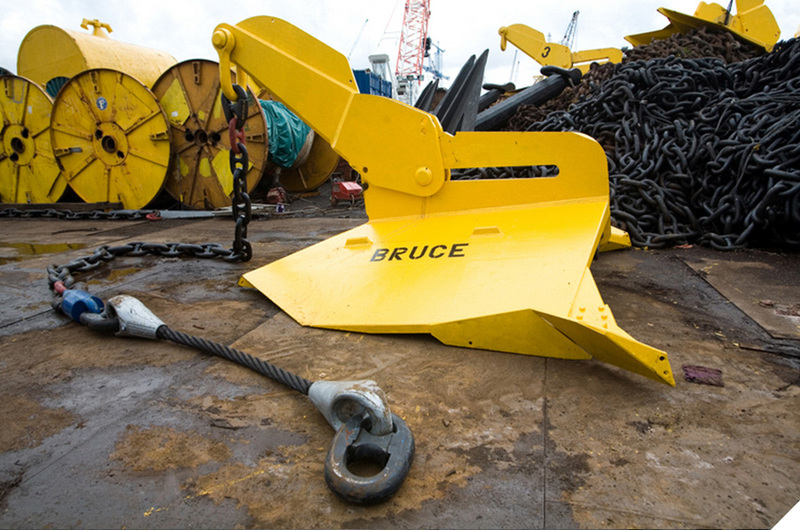 As a result, if the mooring line heading should become reversed 180º directly over the anchor (e.g. 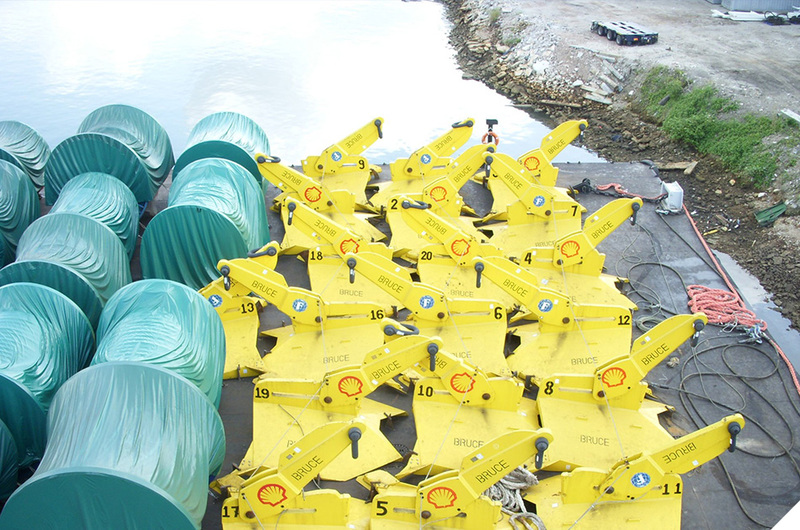 In hurricane conditions when other lines have parted) it embeds progressively deeper in a rearward direction to provide holding capacity in excess of the breaking load of the mooring line and so avoids the risk of the anchor being broken out and dragged over a pipeline.